Cordis Prizes for Tapestry 12|2016 - Editorial design for the December Cordis Tapestry Prize. This time entrants were asked to demonstrate a more contemporary and experimental style into works submitted. 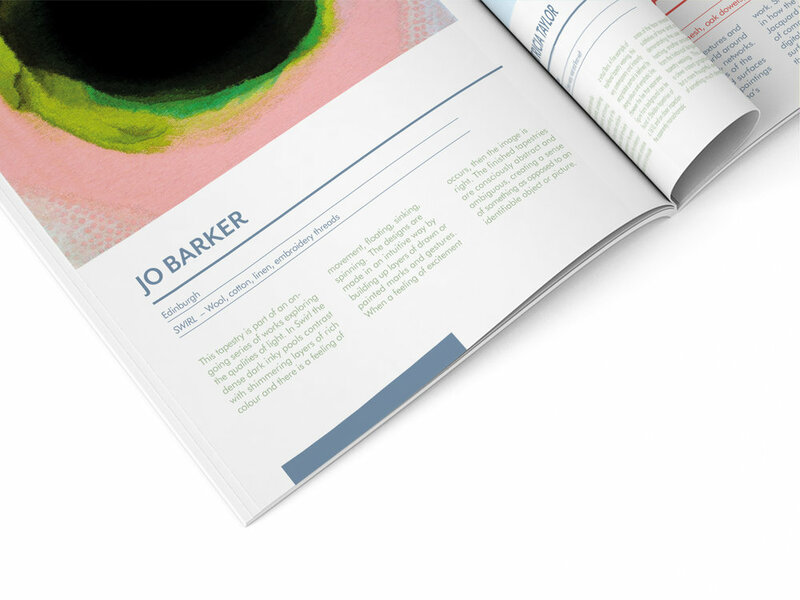 The publication design had to reflect this freshness, whilst incorporating the existing look and feel of the Cordis branding and the traditional undertones of tapestry art.